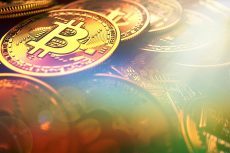 Experts predict sustainable growth of bitcoin price in the year 2017. As the year 2016 comes to its end, bitcoin price makes one more significant leap breaking the $800 barrier. 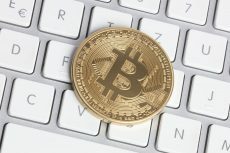 Indeed, the fact that the cryptocurrency has made a confident break of the $800 barrier is expected to draw more bulls to the game as volume picks up and sustains the rally. RSI keeps on going up so bitcoin price heads up to the next ceiling around $915 then onto the $1000 major psychological level or all the way up to $1100. However, experts admit the possibility of short-term pullbacks, possibly until the $780-800 area, due to overbought conditions when buyers can feel the exhaustion. 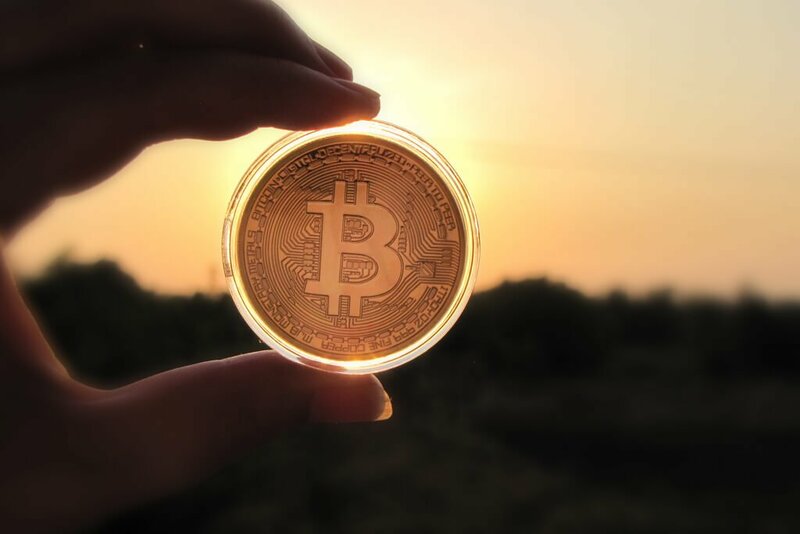 There have been several events recently that added to the confidence in the positive bitcoin development. US president-elect Donald Trump appointed a bitcoin supporter as the Budget Director. Mick Mulvaney will head the OMB and has previously accepted bitcoin donations and has also shown support for blockchain developments. Besides, a group of international banks are piloting a blockchain-based gold settlement scheme prompting suggestions that the cryptocurrency and its ledger have plenty of potential lined up for next year. The more support bitcoin gets, the higher its price becomes. Still, it is necessary to be careful with any signs of profit-taking at the end of the year, with traders keen on locking in gains to crunch their trade performance numbers before reestablishing positions in January. A week earlier, bitcoin price increased up to $780. 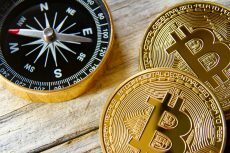 Experts emphasized a number of political and economic factors that have had an impact on the cryptocurrency raise. The following events were enumerated as the most influential: the predicted fall of Chinese yuan; the failure of Italian Constitutional Reforms referendum which could result in Italy’s potential exit from the European Union; India’s demonetisation drive, followed by a similar decision taken by Venezuela. 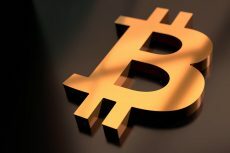 It is not a secret that bitcoin price has a strong dependence on the Chinese yuan. The value of digital currency has once surged to a 10-week high due to the devaluation of the Chinese. In October, the price skyrocketed to $633, up from $618 earlier that day. The rise was attributed to the decreasing value of yuan, which dropped to a six-year low of 6.72 on the first day of trading after a long national holiday. The last time the Chinese currency fell to 6.7 level was in July, after what bitcoin price reached almost $700, the highest level in two years.